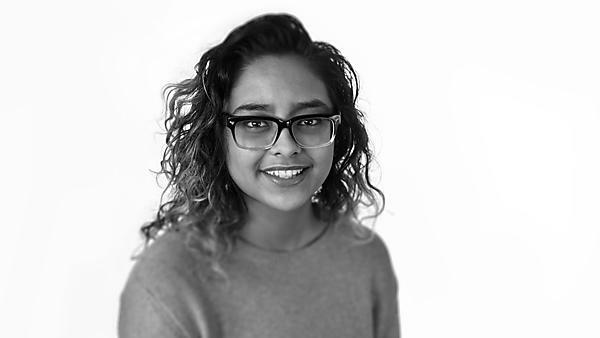 Thanks in part to the experience gained during her 12 week placement, Guneet is now working as a Junior Product Designer with major design consultancy, Tangerine. "I chose the 3D design course at University of Plymouth as it gave me the chance to expand my knowledge in design and learn the essential skills required to go into a specialism throughout the three years of study on the degree. The University provides expert lectures, live projects and the opportunity to undertake placements that can in turn strengthen your skills and experience, making you a stronger candidate for working in industry. I am currently on a 12-week placement at Block Design in Cornwall working as a design intern. I've been involved in designing future products, marketing and business. I've developed all my existing skills to a more professional level, becoming more confident in expressing my design style and catering to a client’s vision. The tutors have all worked within the industry and are constantly guiding you along the right path, supporting you by providing a network of opportunities for future progression. The course gives you just the right level of support and advice so you'll gain the confidence needed to develop independently so you can continue using these skills after you graduate. I have gained communication skills that have allowed me to network with designers in industry, building my confidence in discussing my own work with others and expressing what I am passionate about. I enjoy studying at University of Plymouth because of the culture and student environment. Plymouth offers a relaxed environment to study and live in and everyone is connected and involved."